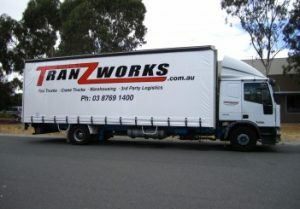 Contact us for all of your Transport and Logistics requirements. 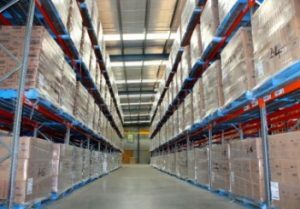 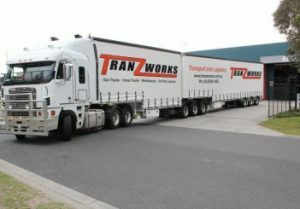 The Tranzworks fleet can be your ‘Transport Department’ and our Modern Warehouse can be utilised for all of your Storage and 3PL requirements. 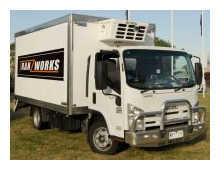 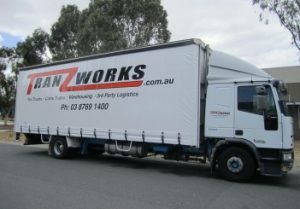 Tranzworks’ experienced division of Taxi Truck drivers have been moving goods and handling all types of deliveries in and around Melbourne and Regional Victoria for many years, so you can rest assured your load will be in qualified hands. 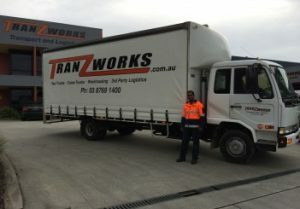 Our fleet is meticulously maintained and each truck comes fully equipped with everything needed to get the job done right, every time. 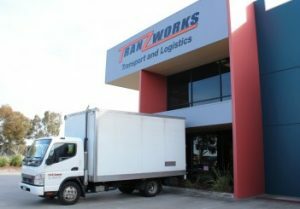 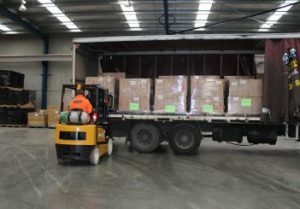 Since moving to our new premises in Keysborough in 2012, Tranzworks now offers a full suite of logistics services including general warehousing, cross docking, container handling and pick & pack, among others.